The Rolling Reader is Harford County Public Library's outreach bookmobile that promotes reading for pleasure in the form of targeted outreach. We aim to create a positive impact by visiting after-school programs and early literacy centers that serve children from birth through eighth grade. Please contact Rolling Reader at 410-612-1600 for additional information. 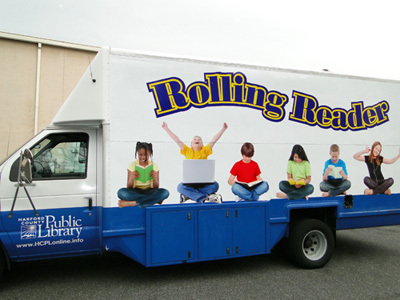 The Rolling Reader is Harford County Public Library's juvenile outreach vehicle. 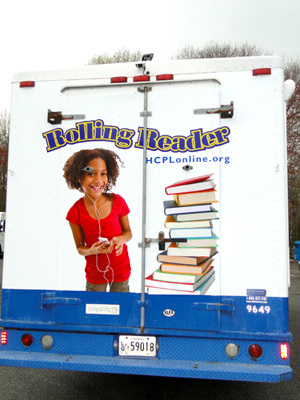 The Rolling Reader serves children from birth through eighth grade and is on the road year-round Monday through Friday. It is housed at the Edgewood Branch. The vehicle first hit the road in January 2001 as a way to bring library resources and technology to children who may not have the opportunity to access one of the county's branches. 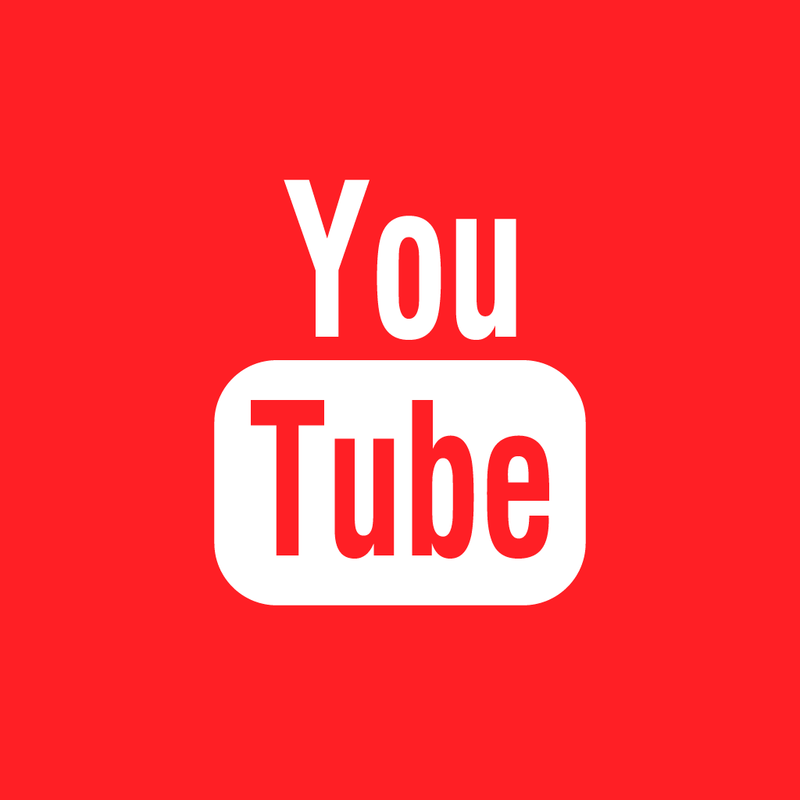 Over the years, the service has expanded to programming like arts and crafts and the important Summer Reading Program. 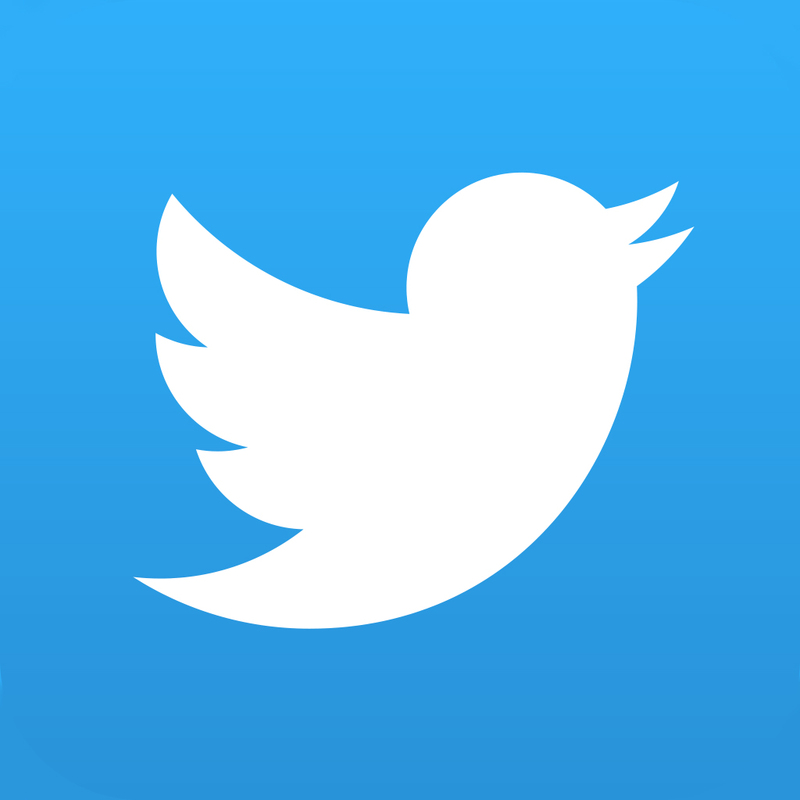 In 2010, the Rolling Reader had 1,023 children register for the Summer Reading Program. Almost 70% of the children that signed up then completed the program. The Rolling Reader visits YMCA programs, Boys and Girls Clubs, Head Start, Title 1 Early Intervention, Youth Centers and Child Development Centers in the Aberdeen and Edgewood areas of Aberdeen Proving Ground, and after-school programs and summer day camps at various community centers. In 2009 Rolling Reader was awarded a MSDE Certificate of Recognition for "outstanding service and contributions to Maryland's Extended Learning Programs."